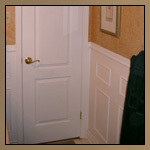 Recessed Panel Wainscoting - Decorative Wall Paneling This decorative wainscoting design creates a focal point for the room, using recessed wall panels capped with a custom chair rail that has a decorative groove designed for safely resting artwork on and preventing it from slipping off the ledge. 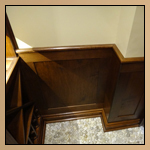 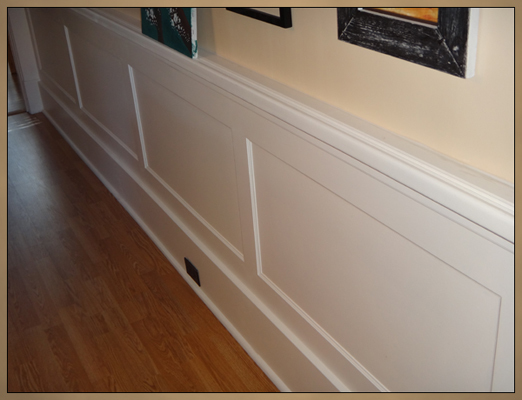 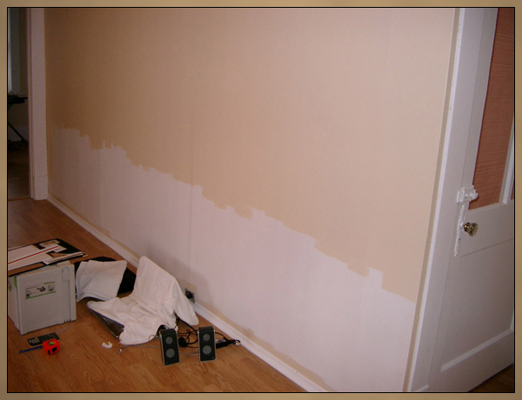 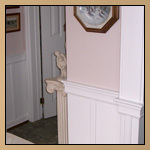 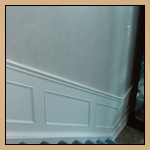 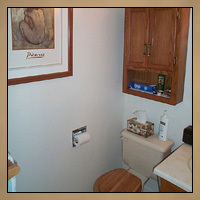 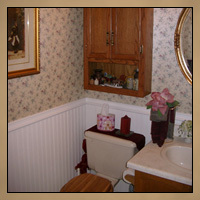 Custom millwork also included new baseboard to match the original 80 year old room trim. 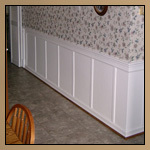 Numerous rail and stile profiles and configurations can be combined with recessed panels or different raised panels to create endless wainscoting designs.